I was first introduced to La Dispute over the summer by my younger sister while on a road-trip through southwestern Canada over the summer. At first, it felt like a watered down conglomeration of several bands that I liked, and I think at times it still does. I thought it was worth another chance, and as I’ve waded through their discography, I’ve been pleasantly surprised. I really like what they are doing instrumentally, and they make it easy to nod my head along. What I’ve come to like most about them through is how I honest I feel they come across. I’m excited to hear songs from their upcoming record, “Tiny Dots” that is coming out early next month via Better Living. What really sold me on this show was Envy, and in all honesty I think they are the best band of the night. Envy are, as one fan on the facebook event page for this show writes, ” legendary postrawk-Jap-emocore!” While that isn’t the most PC statement about the band, I think it sums up the collective feeling that rushes over an Envy fan living in the US. 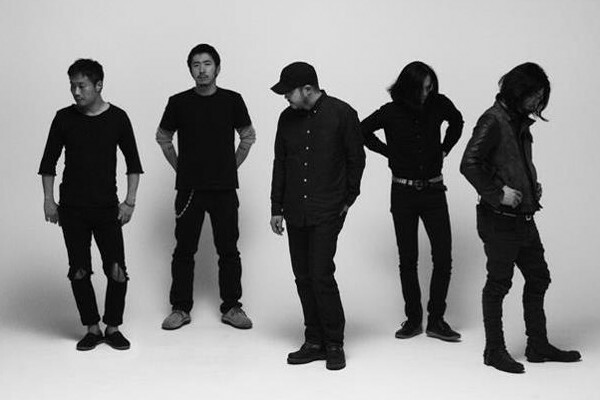 Envy are a Japanese metal/post-rock hybrid of herion addiction and aggression. Even the uber-hipsters at Pitchfork admit that Envy “They may have singlehandedly legitimized screamo. Seeing them in Portland is exciting not only because they are from Japan, but because they also don’t seem to tour very often, and reading past reviews of their shows promises this one to be nothing less than devastating. They are touring on the new record, “Atheist’s Cornea.” via Rock Action Records. I don’t speak Japanese, and I have my doubts that much of the audience at The Wonder Ballroom does either, but I think that is part of the beauty and power of Envy, you don’t have to know what the words they are saying are to know what the song means. The music that Envy creates has a profound effect on me, and I fully expect to be blown away when I see them in person. 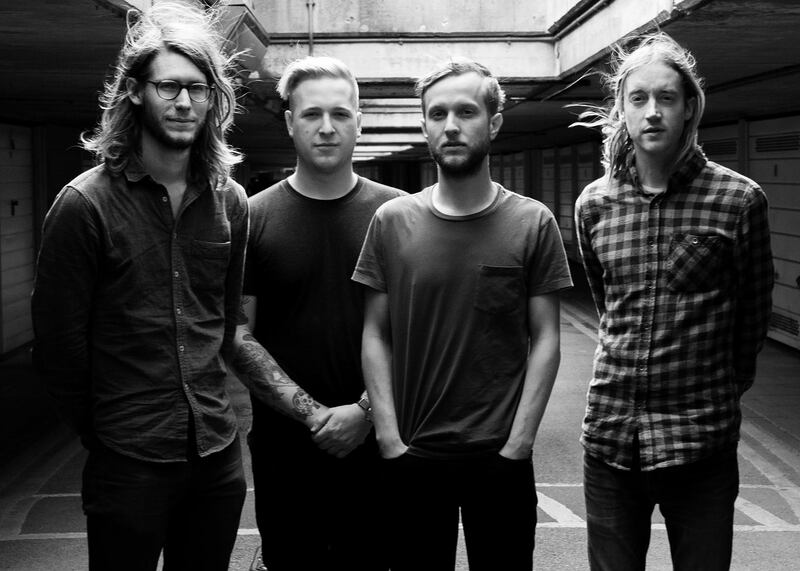 La Dispute and Envy play this coming Monday, November 16 at the Wonder Ballroom. You can buy tickets here.